Home / Face / Is Your Acne Under Control? Most of us thought we left our acne-riddled skin behind in high school. Unfortunately, zits can follow us into adulthood and depending on their cause, be difficult to get rid of. Oily skin is not the only skin type prone to pimples. Dry skin can also generate acne due to small cracks in the skin where bacteria breed. If you’re dealing with acne, you’re not limited to just creams and cleansers. Today you’ll find many effective treatment options available at an aesthetic clinic near you. If you’re feeling overwhelmed with the state of the skin, you may be in need of some instant gratification. At the Cutis Laser Clinics in Singapore, we offer an Anti-Acne Peel that provides nearly immediate results. Chemical peels work by removing the outermost layer of skin to reveal new, younger looking skin underneath. The Cutis Acne Peel is derived from the willow plant and has the ability to unclog pores and kill acne-causing bacteria. This peel is best suited for those with mild to moderate acne vulgaris. Another highly-effective chemical peel designed exclusively for people with skin conditions such as active acne and acne scars is the VI Peel. The VI Peel is safe for all skin types and offers a fast and painless approach to acne removal. In addition to pimple removal, the peel also helps improve skin tone, clarity, texture, and hyperpigmentation. After the peel is applied to the skin, you may notice some temporary redness. The peeling process begins 1 to 2 days later and can continue for 3 to 4 days. For individuals who want to spot treat their skin, the Dermapen is an excellent option. This automatic advanced skin needling tool has the power to improve fine lines and wrinkles, tighten skin, address skin issues such as stretch marks and scarring, and remove acne scars. Unlike other treatments that can only be performed on the face, the Dermapen can be used on the body and hard-to-reach areas like the lips, nose, and around the eyes. Advancements in technology has brought us Pearl, a resurfacing skin procedure that has the ability to reduce wrinkles, repair uneven texture, and create a healthy glow. During the procedure, the top layer of skin is treated using pulses of light. This laser heats the deeper layers of skin to achieve long-term benefits like smoother, softer skin. In addition to completely rejuvenating the skin, Cutera Pearl Resurfacing can also reduce the appearance of acne scars, as well as raised or hypertropic scars. Acne is the most common skin condition in the world and one of the most challenging to manage. Acne vulgaris can develop due to clogged pores, excess oil production, a buildup of dead skin cells, or the spread of bacteria. In many cases, it can be near impossible to get rid of acne at home, especially if you don’t have the right tools or products. 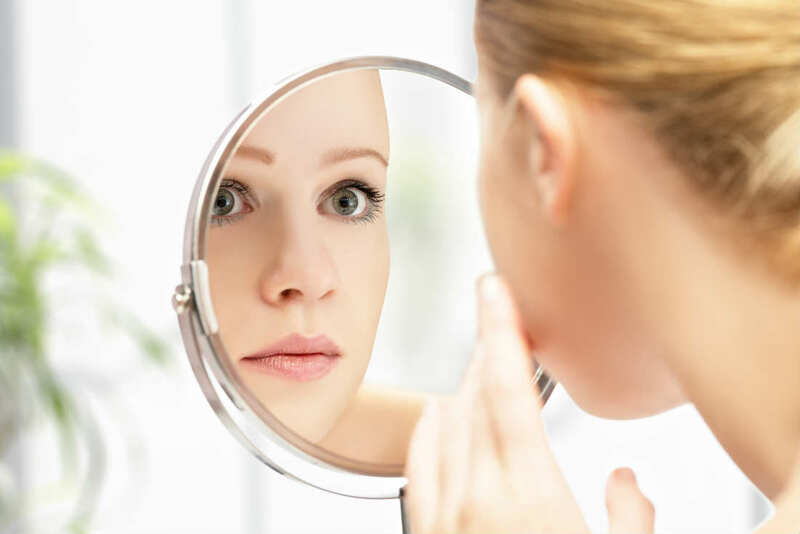 If you want to know how to remove pimples, you need the help of an experienced skin specialist in Singapore. Contact the Cutis Laser Clinics to schedule your consultation.